I recently became engaged in an online conversation regarding a tagline. A member of a women’s group asked for feedback on calling herself “the business wife” because of her propensity to “nag” or “push” with a client’s best interest at heart -- in a loving way. Something about the association between “wife” and “nag” unexpectedly made me feel uncomfortable, and I wanted to figure out why. If a man were to remind his clients to do something -- to nag them -- would he be called a business husband? Or is nagging reserved solely for women, or wives? And why this slant towards the negative? As part of my work, I write about the art of speaking gracefully and whether we should speak up or stay silent when it comes to online bullying. 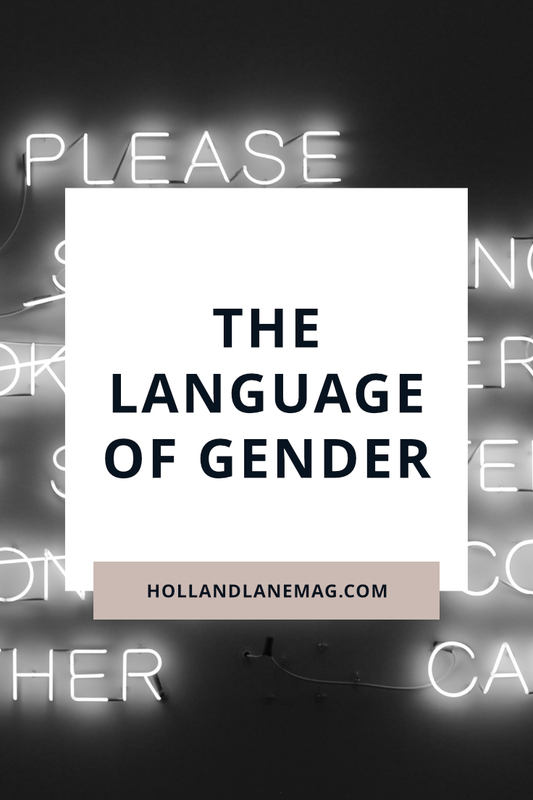 Now I’d like to take the discussion on language further -- to explore how words and phrases have the power to heal or harm when it comes to gender stereotypes. I am fully aware that living in Costa Rica -- a hugely machismo society -- has colored my feelings on the subject, both in real life and online. Even the language is keyed to favor men: here, a room of 50 women and one man would be addressed with the male pronoun. All too often, I’m regarded as less than, unequal. I’m seen as someone who should be home standing in front a hot stove, barefoot, pregnant, and voiceless. It is seen as shocking and inappropriate when I speak up to share new ideas and ways of doing things; I’ve even been told I’m not allowed to tell businessmen when they’ve done something wrong because it makes the men feel bad. My eyes may have been opened a little wider because of my experiences here, and I have become more sensitive to the assumptions embedded in our everyday language. This isn’t about the Spanish language or the Latin culture, though; it’s about the sneaky ways that discrimination has worked its dark magic into our way of being. Denying the existence of gender stereotyping only seems to perpetuate it. We need to meet it head on to break the cycle once and for all. Throughout much of the developed world, we have a history of cultivating phrases that drop us onto our respective “boy” and “girl” boxes. Girls are made of sugar and spice and everything nice, boys are made of snips and snails and puppy dog tails. Boys wear blue, while pink is for girls. Even LEGO sets are separated by gender, the pink and purple of the girls’ sets on a different side of the aisle from the primary colors for the boys’ sets. But these days, what qualifies as women’s work? And where is this a man’s world? Why is throwing like a girl associated with weakness when women are so incredibly strong? When boys will be boys, are we giving implicit permission for bad behavior or unfair treatment of others? I was raised in the tradition of “if you don’t have anything nice to say, don’t say anything at all,” but I find that this seldom serves me -- or anyone -- these days, especially when so many of us don’t even realize that we’re using discriminatory language because it’s so deeply ingrained. It’s time to speak up. Not with hatred or anger, but with curiosity and tenderness, pitching solutions instead of picking at old wounds. It’s often a difficult position to stand up and rock the boat, but I’m learning we must use our voices. We must do this for women around the world, including the US, UK, and other “developed” countries -- because women and girls everywhere still face challenges every day based on their gender. As a woman, I tend to focus more on women, but we can’t ignore the fact that gender stereotypes affect men and boys, too. They often have expectations placed on them that aren’t for their benefit. 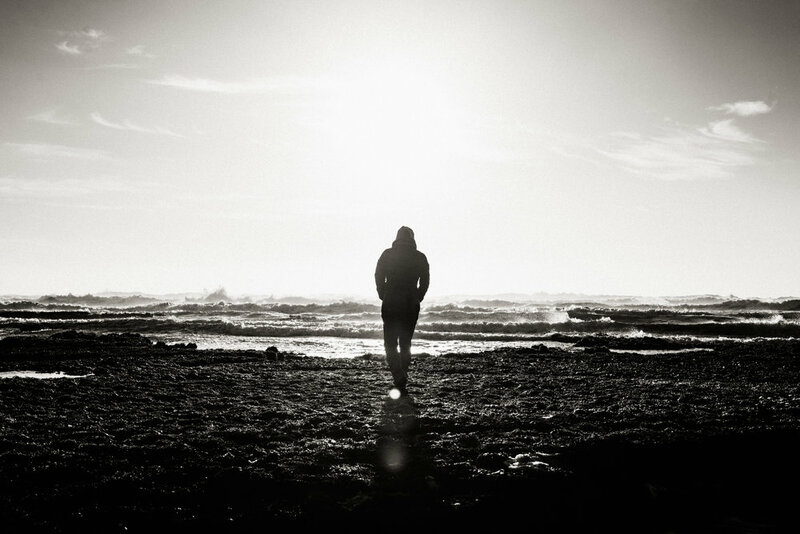 How does a boy develop emotional intelligence when he grows up hearing “boys don’t cry”? Are we teaching our boys that emotions are to be held inside or to come out in violence instead of tenderness, that being emotional equates to being womanly and therefore weak and wrong? On a lighter note, progress is happening here in Costa Rica and in pockets around the world. For example, I’m seeing now online that more and more women in Costa Rica are using the @ symbol to address both men and women in posts (as in, “amig@s” whereas traditionally it would only be amigos, leaving out any acknowledgement of the women). Even English-speaking countries have begun using “Latinx” to represent Latina/o (and various shades in between). This may feel like a subtle change, but it represents a major shift in thinking and serves as an indication that we’re heading in the right direction. What this is really about is inherent balance and the harmony between the masculine and feminine in all of us, no matter where we sit along the gender spectrum. We all have unique traits and gifts to bring to the table, and yes, there are certain tendencies associated with men and women, but in no way should we assume that all women are neat freaks who want to have a hundred babies while all men are football-loving meatheads. Words can wound, but they can also heal us -- helping us rebuild that essential yin and yang, the global community in which we will all thrive when we work together. In the end, I think “The Business Wife” won. Many people in the comment thread found it funny, and she seemed pleased with herself for thinking of it. It’s obvious that there is still work to be done. We can strive to stay mindful and not only listen to the words that come out of our mouths, but notice how those words affect the people around us -- to adjust ourselves to be more equitable, more caring in our language.